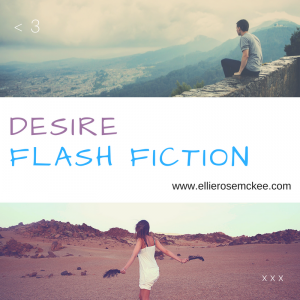 It’s National Flash Fiction Day here, in the UK. To celebrate the occasion, I present to you a super short story of mine, entitled Desire. Janet licked her lips. Her eyes glazed over as she looked through the window at her soulmate. She’d been sure it was meant to be from the moment she saw the advert online. Taking a quick moment to preen at her reflection, she stepped into the café, ready to meet her destiny. Bravely, she approached the counter, practically salivating at the shop girl before her. Everything Janet wanted was within reach. Until, suddenly, someone jumped the queue and took the last doughnut out from right under her nose.